Self Cure Remedy details of Take mustard for the care and relief of Flu, including effectiveness and popularity scores of the remedy. 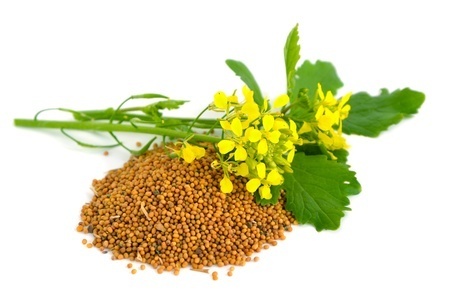 Mustard can help clear chest congestion causing breathing problems. Grind a quarter teaspoon of mustard seeds along a little water to form a paste. Consume this paste after adding honey in it. The self cure remedy of Take mustard for the care and relief of Flu has an effectiveness score of 3.1 and a popularity score of 15 on the self-cure system.